If you believe your identity has been compromised, we'll assign a personal advocate from CyberScout® who will work with you until the crisis is resolved. For unlimited, claims-free assistance simply call Farmers Mutual of Salem at 1-800-498-0954. Stay alert and educated... by regularly visiting Farmers Mutual of Salem's identity theft website. 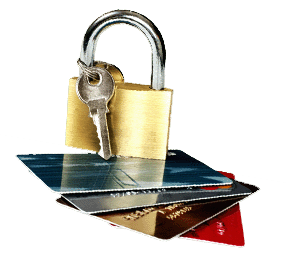 There you'll find constant updates on techniques used by identity thieves as well as other resources.